One of the most powerful truths in the way Universal Law works is you have to let of things of a lessor vibration to make room for things of a higher vibration. The releasing needs to happen before, not after, what you desire arrives. This is known as the Law of Sacrifice. For example, you quit drinking beer and eating unlimited pan pizza every night before you attain the beach body you desire. 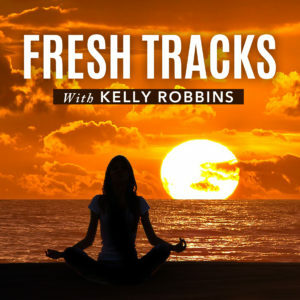 In this Fresh Tracks meditation you will easily shed the baggage that’s holding you back and release what no longer serves your highest and best good – making room for the new. 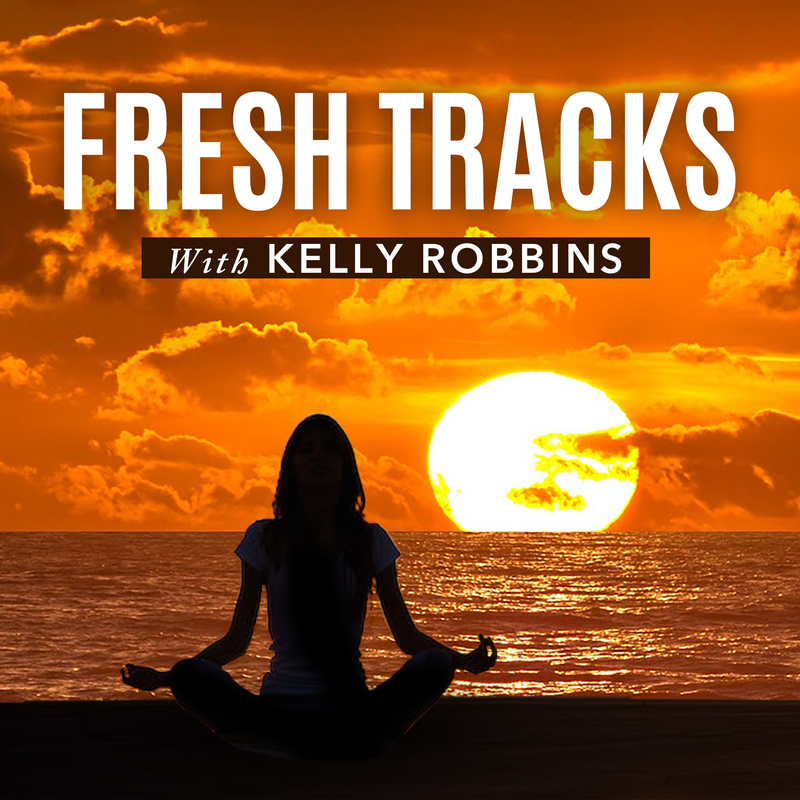 Providing you with the courage and ease necessary to manifest your Fresh Tracks! Register here to receive access to live meditations.